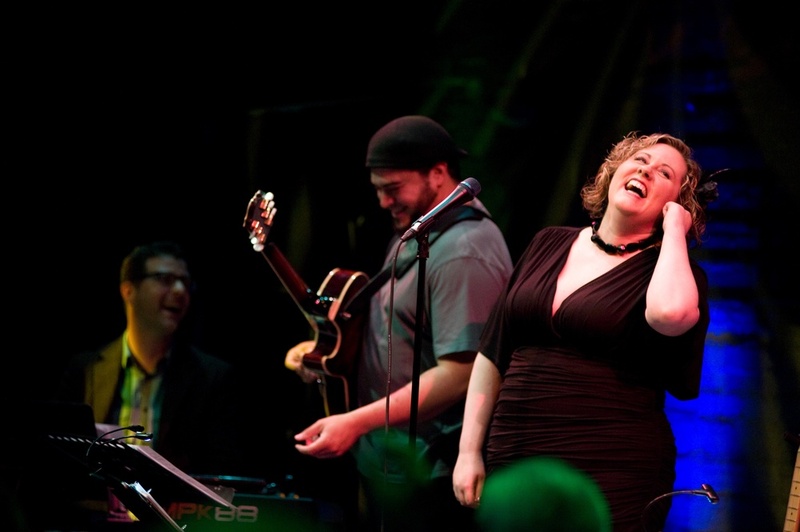 Jess Baldwin's voice has been described as “world class,” “effortless,” and “pure beauty.” She appeared on American Public Television's "Songs at the Center" in 2018, performed on Mountain Stage in 2013 with The Fields of Gettysburg, won Best Cover Song in the 2015 and 2017 Ohio Music Awards, and was a quarterfinalist in the 2015 and 2017 American Traditions Competitions. As an artist, her eclectic style melds indie and chamber pop with soul and R&B, living somewhere between Regina Spektor, Lake Street Dive, Becca Stevens, and Laura Mvula. Click here for Dropbox folder of high-res files.